Life potters along with a shrug and a smile, the river drifts by, and the warmth of another day seeps into evening. Relaxing into the tropical splendour of Laos is easy. Nothing seems to move much faster than the meandering Mekong and the famously friendly, laid back people will put you at ease. 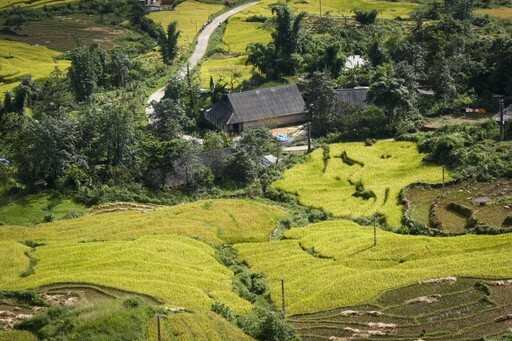 It’s a peaceful, green and rural destination, a fertile land of ethnic minority hill villages, waterfalls, unhurried towns and small scale farming. 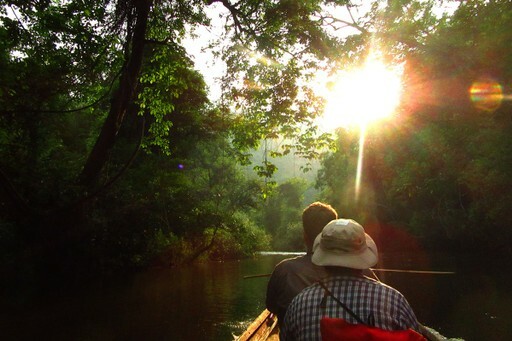 Take time to explore some of the steamy, dreamy landscapes and to discover indigenous tribes, timeworn temples, fine food, and a simpler way of life. Experience the culture up close when you take part in a cookery class, a homestay or a craft workshop. There are many wonderful experiences to be had in this lovely country. For further inspiration take a look at the trip ideas put together by our trusted local experts at the foot of this page, but in the meantime here are our top three things to do in Laos. Taking a night safari at Nam Nern is the best way to explore the Nam Et-Phou Louey National Protected Area, getting close to the wildlife and generating income for the local communities. Boats are skippered by former poachers, fishermen and hunters who are now using their tracking skills to help visitors spot the animals who call this area home. The experience involves a trip upriver during daylight hours, a riverbank campfire dinner and a peaceful drift back downriver in the darkness, looking for wildlife en route. The Asia of your daydreams comes to life in this charming riverside town that has long been the cultural and spiritual hub of Laos. With a magical setting in a wooded valley at the confluence of the Nam Khan and Mekong rivers, Luang Prabang is an easy place to while away a few days. A clutch of historic Buddhist temples are colourful, intricately embellished feasts for the eyes, and a busy calendar of festivals and events keeps things lively. Learn from the experts when you take part in activities such as farming, cooking, handicraft workshops or village homestays. Try your hand at rice farming, either planting the seedlings or harvesting the grains depending on the season, then learn how to make Lao’s staple of sticky rice. Have a go at creating your own natural dyes and use them to tint skeins of silk, or test your reflexes when you join in a Muay Lao (kickboxing) class. When should I visit Laos? 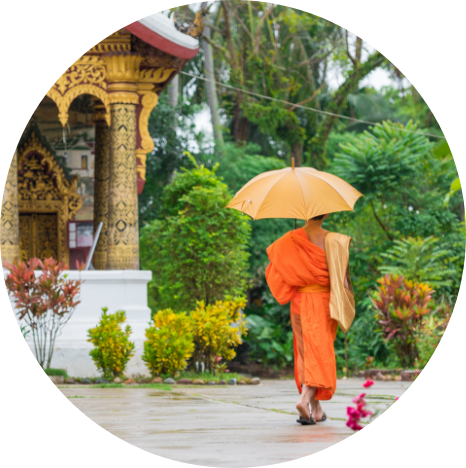 Laos is a year-round destination where the main factor to consider is wet versus dry season. Temperatures are generally balmy all year with heat and humidity the norm. The slightly cooler dry season runs through November to January, and offers settled fine weather and the busiest period for tourism. The rest of the year sees more rainfall, which could in theory be disruptive to travel at times, but is considered the better season for river adventures as the waterways will be in full flow and the scenery at its most vigorous. Obviously some mountain areas will feel markedly cooler than the lowlands depending on your elevation. 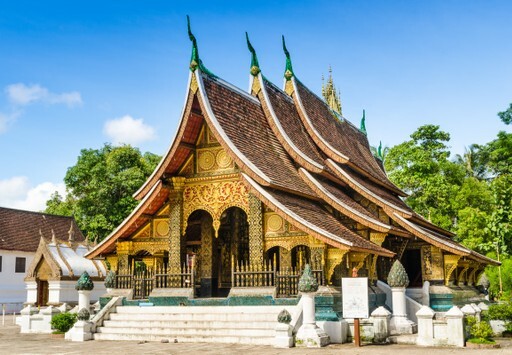 Create your bespoke holiday to Laos!